My first thoughts on this book was that it looked like a really interesting read. I haven’t read that many historical crime fiction, but was totally absorbed and intrigued by the cover of this one. Spring, 1728. A young, well-dressed man is dragged through the streets of London to the gallows at Tyburn. The crowds jeer and curse as he passes, calling him a murderer. He tries to remain calm. His name is Tom Hawkins and he is innocent. Somehow he has to prove it, before the rope squeezes the life out of him. It is, of course, all his own fault. He was happy with Kitty Sparks. Life was good. He should never have told the most dangerous criminal in London that he was ‘bored and looking for adventure’. He should never have offered to help Henrietta Howard, the king’s mistress, in her desperate struggles with a brutal husband. 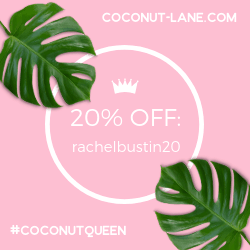 And most of all, he should never have trusted the witty, calculating Queen Caroline. She has promised him a royal pardon if he holds his tongue but then again, there is nothing more silent than a hanged man. 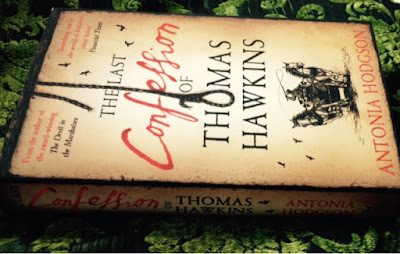 When I decided I wanted to read this novel, I didn’t realise that it was a sequel to The Devil in the Marshalsea, but anyway I decided to give it a go. I am really glad I did, and felt that it didn’t matter that I hadn’t read the previous novel. The setting of the novel is in the deep grotty slums of London in the 1700’s. The way the book is written gives you a great picture of this time with the corruption and violence that seems to be all around you. The main character Thomas is such a likable character, and I was rooting for him all the time as we try to discover who actually dunnit? The one thing I enjoyed about the book was that it is actually loosely based on real events, this to me gives it a sense of reality and truth behind the story. My overall thoughts is that you will be taken on a fabulous ride with this thriller through grimy London and be guessing all the way! I have enjoyed it very much and look forward to going back and reading The Devil in the Marshalsea. 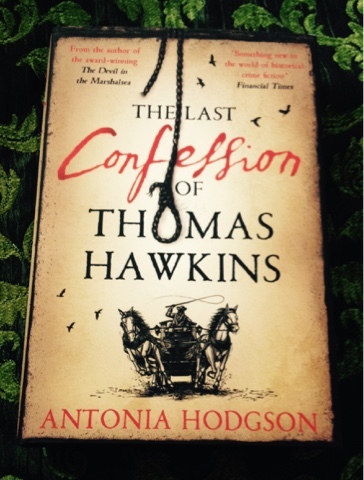 I have given The Confession of Thomas Hawkins by Antonia Hodgson 4 out of 5 stars. Disclaimer I was given this hardback edition to read and review free of charge from Bookbridgr. All opinions and views expressed are my own.